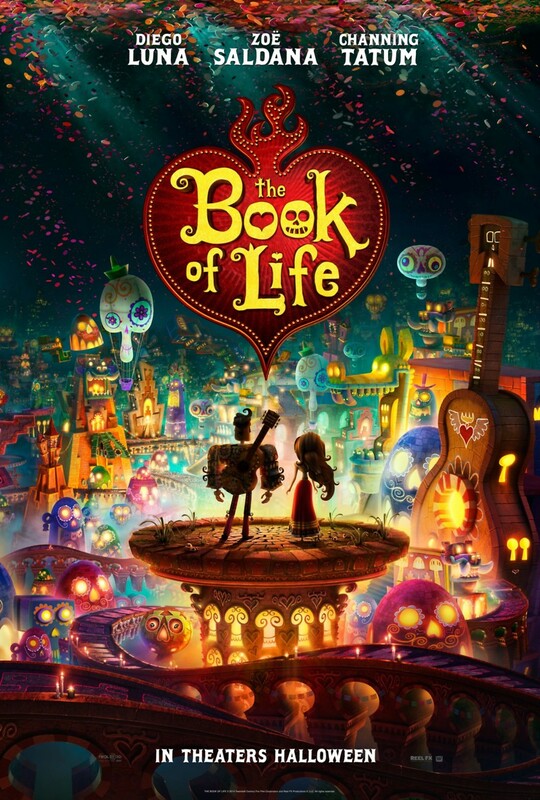 Book of Life DVD and Blu-ray release date was set for January 27, 2015. Manolo constantly lives up to the expectations of his parents and family, but he's unhappy. He wants to follow his heart's desire. The only problem is that he doesn't want to disappoint his family. There comes a point where he must make a choice. When the choice is upon him, he sets out on a journey that takes him to three different worlds full of wonder and fantasy. He'll have to face his fears, learn to follow his heart while making his family happy as well as himself.